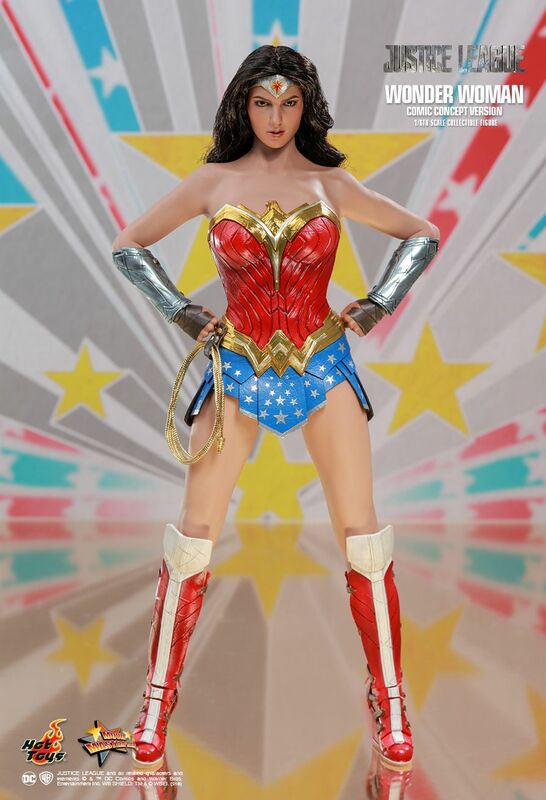 While they are clearly milking this license as much as they possibly can, she definitely looks great. 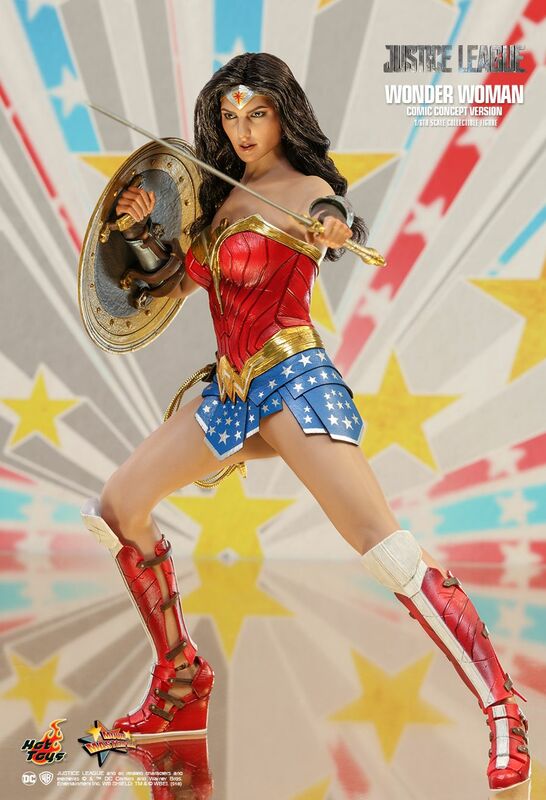 I'm really liking this one, she will be a nice addition to my WW collection. 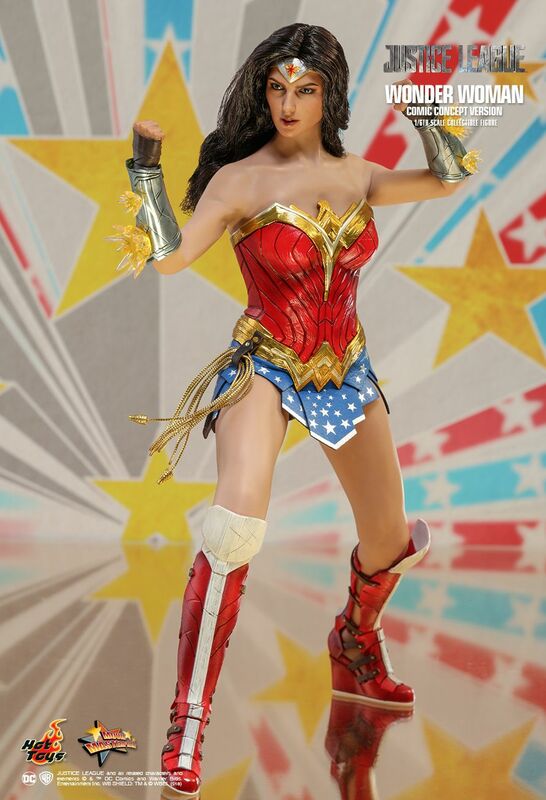 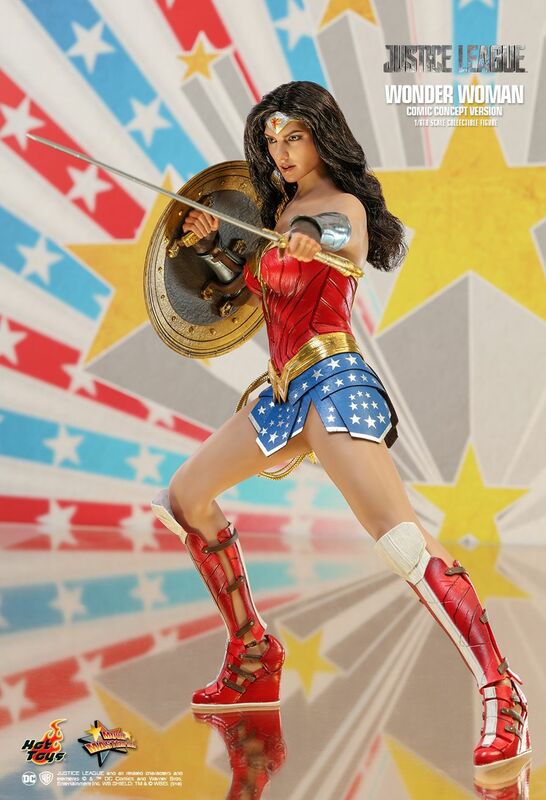 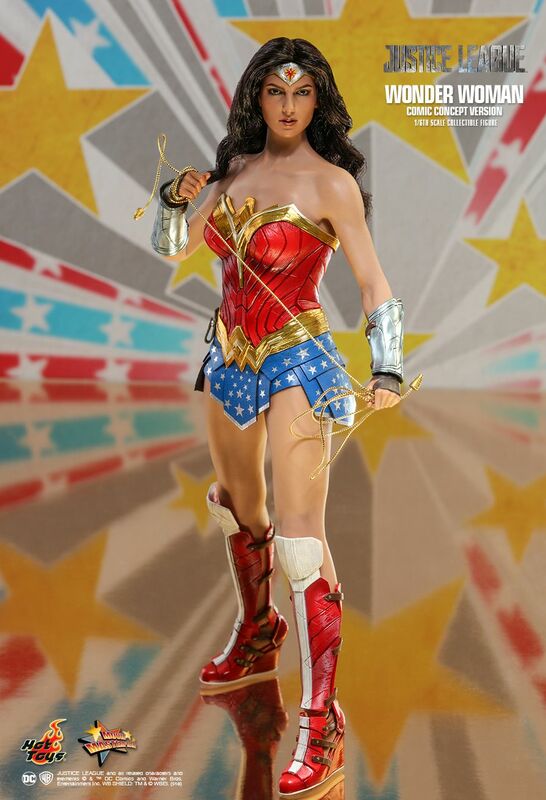 This is a lazy repaint, just give people what they want a Lynda Carter wonder woman figure! 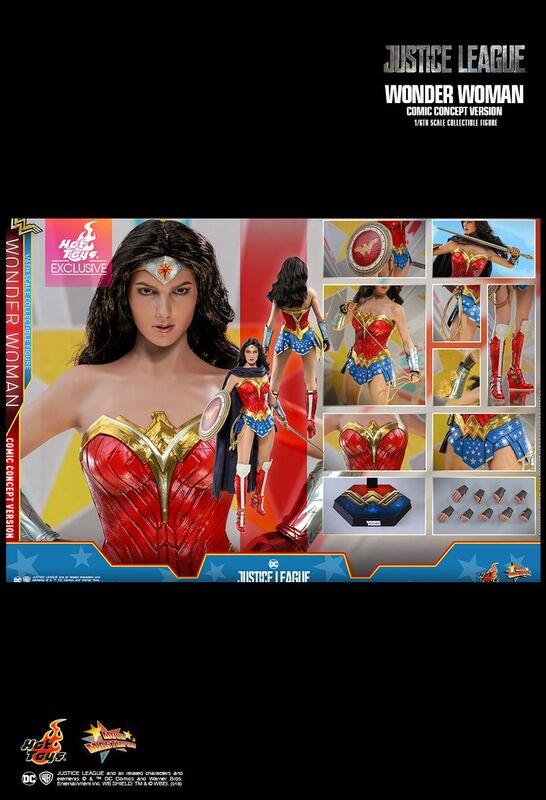 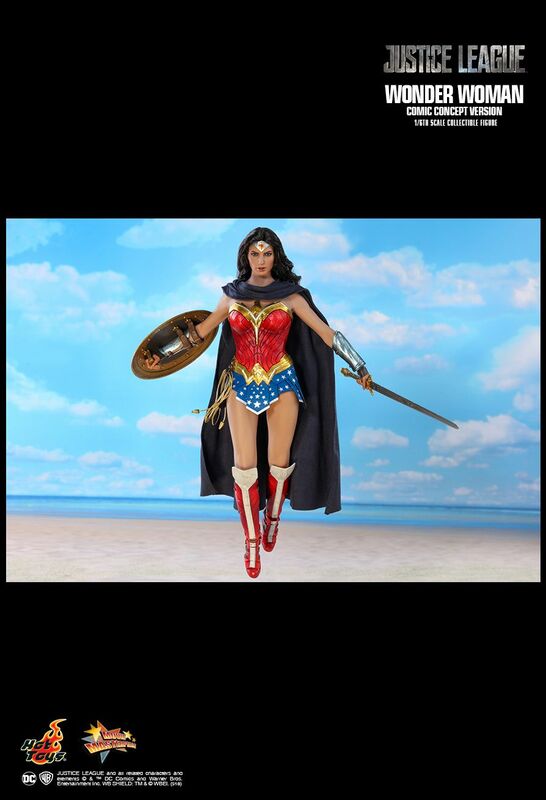 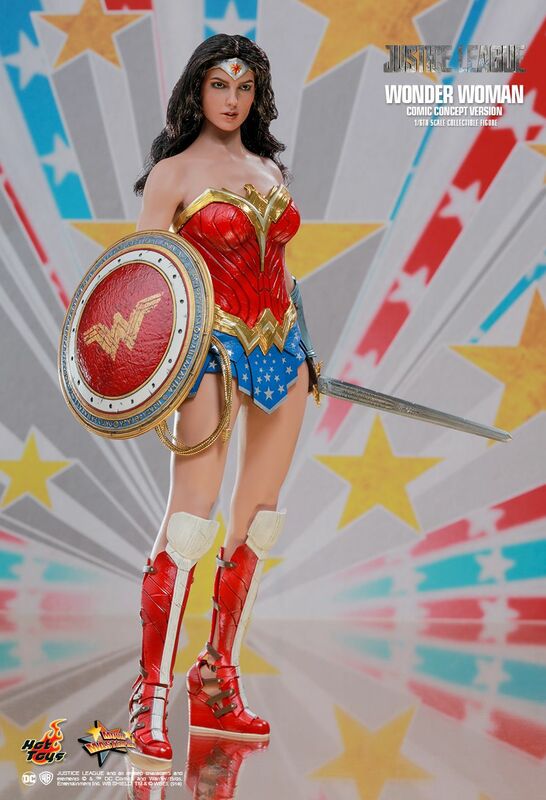 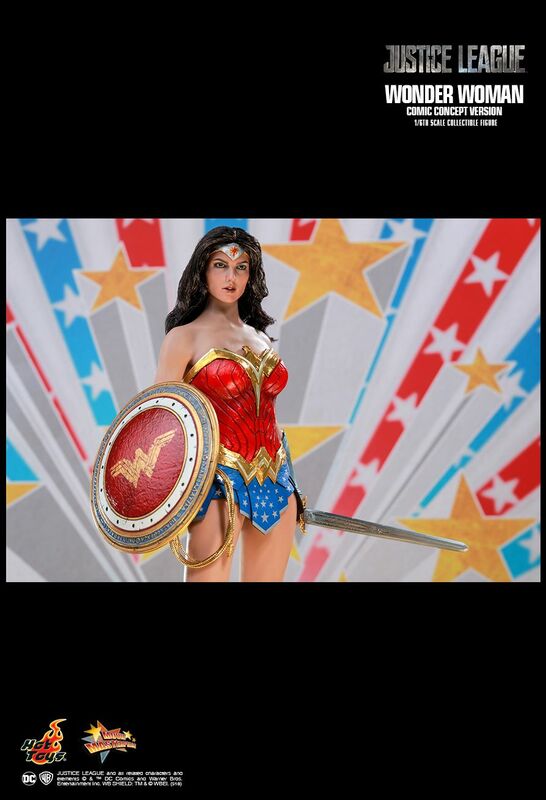 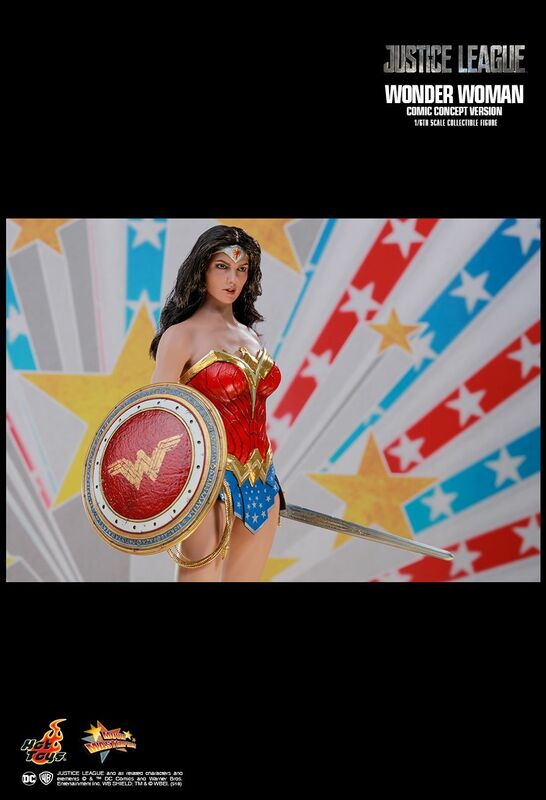 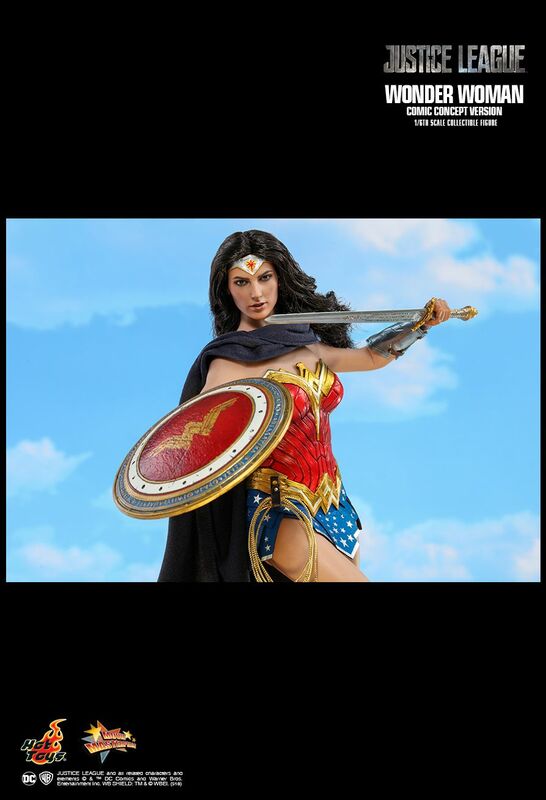 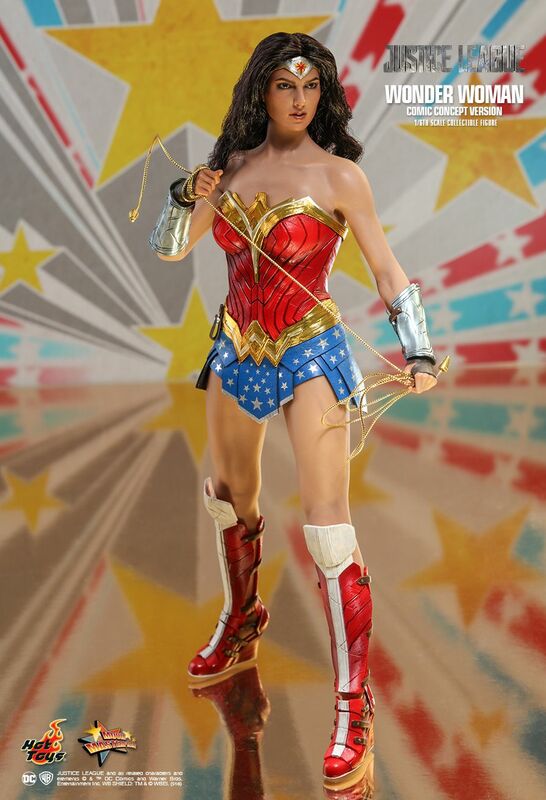 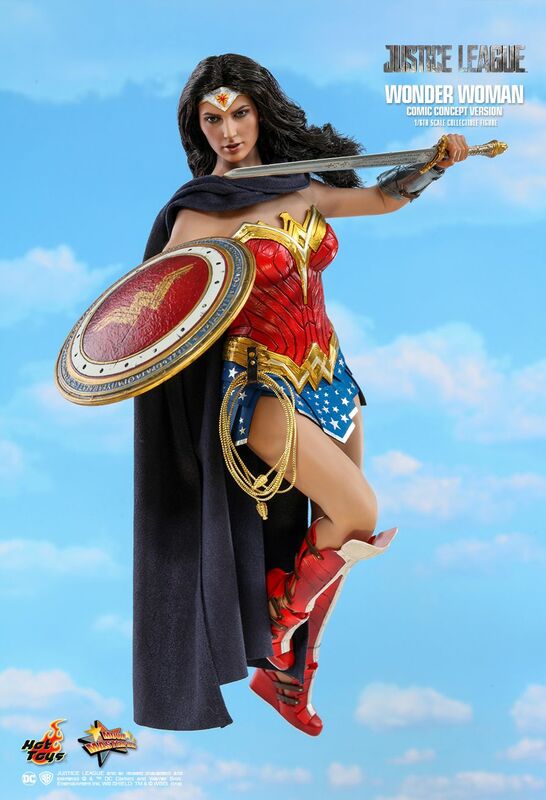 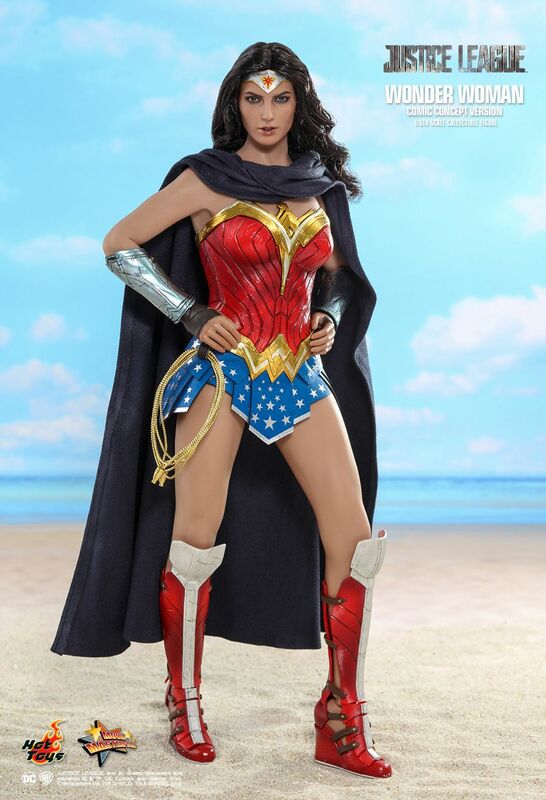 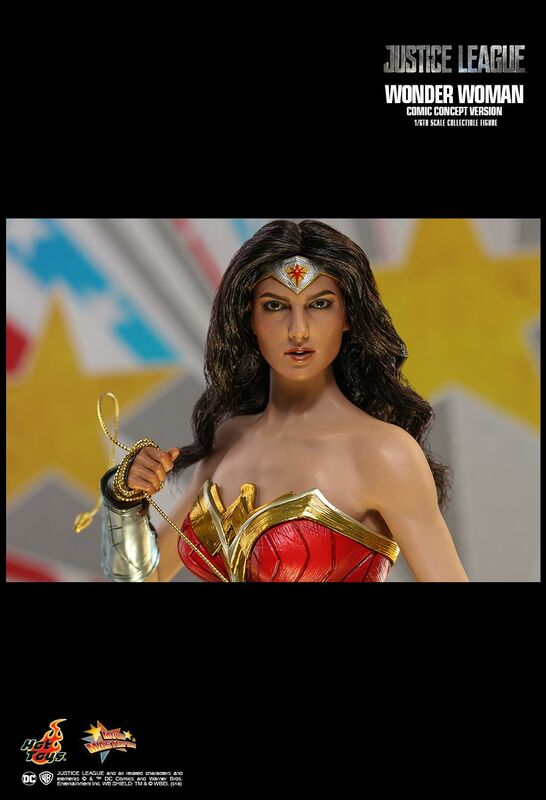 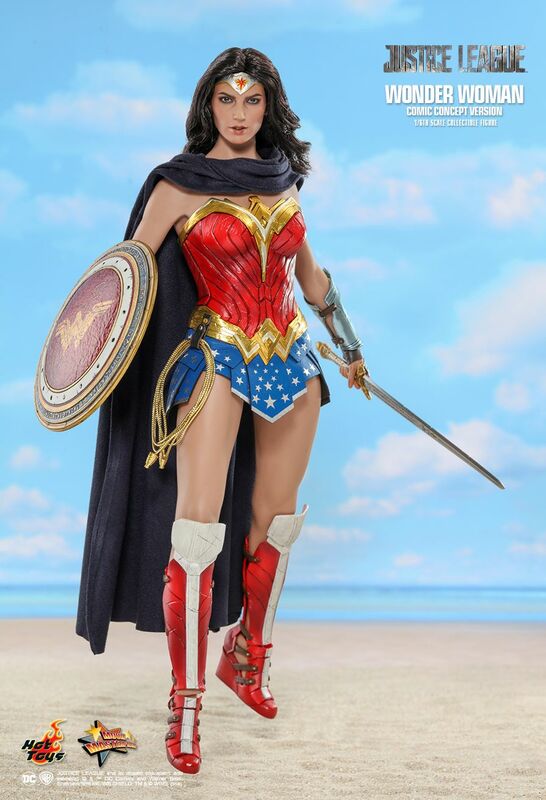 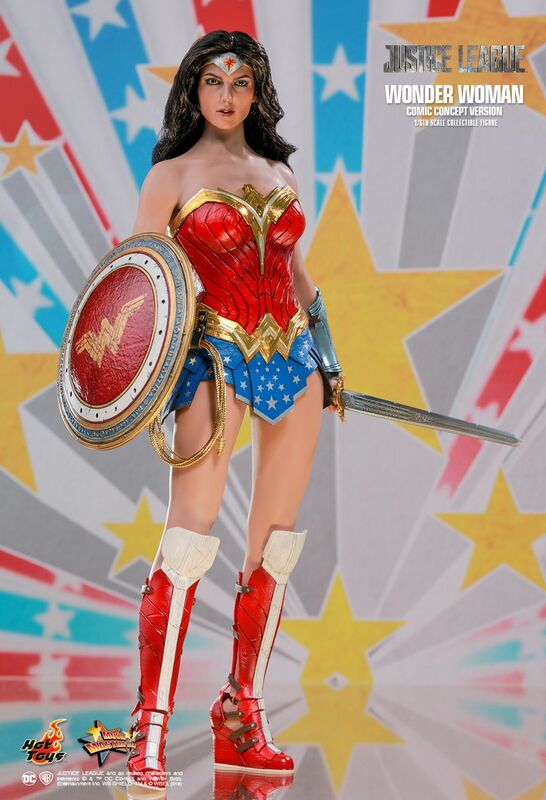 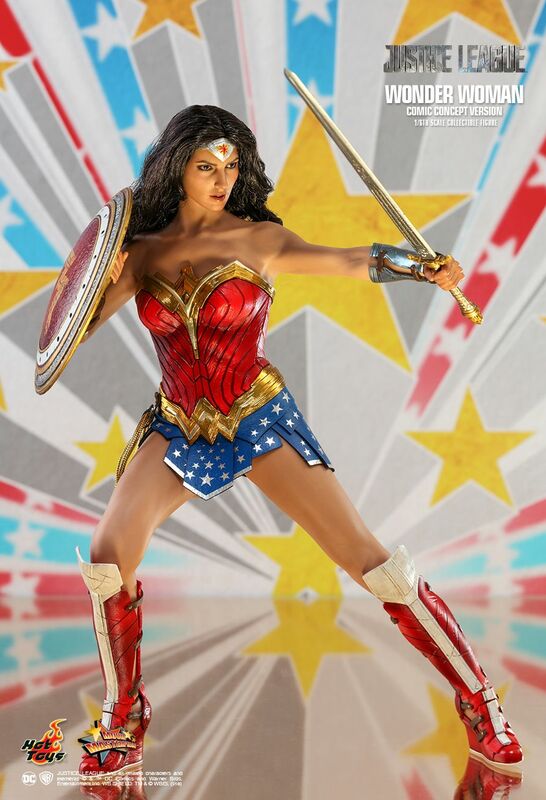 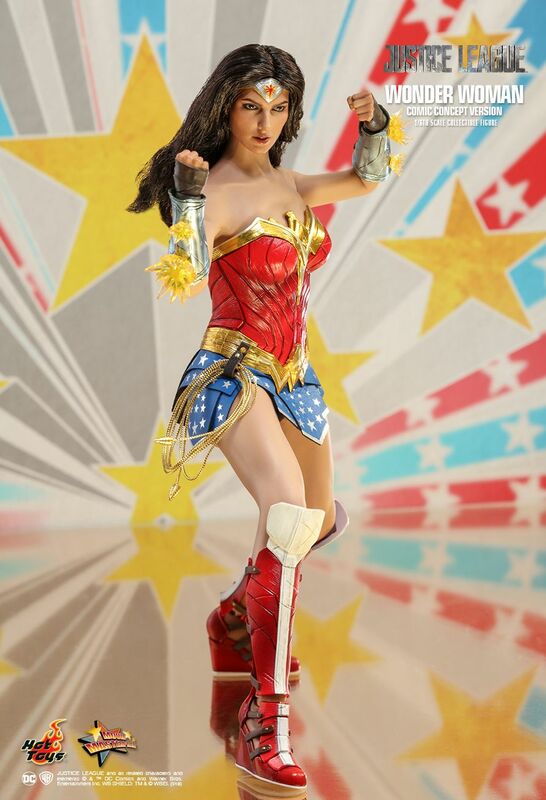 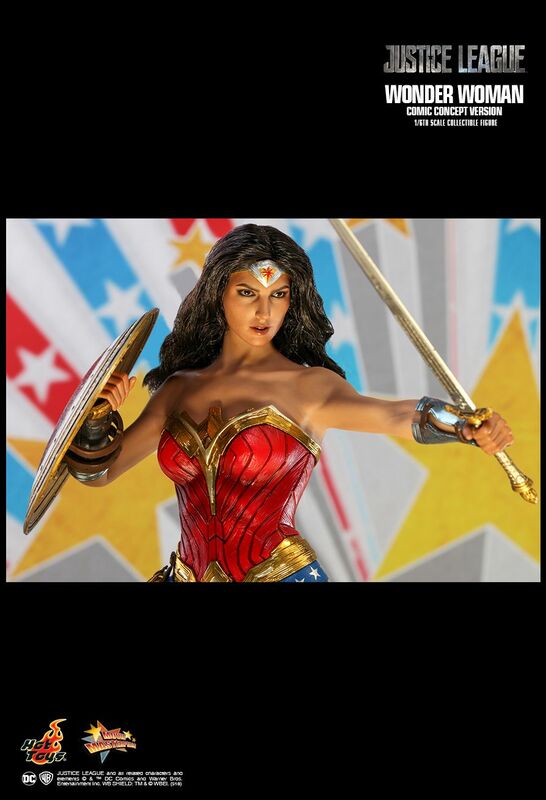 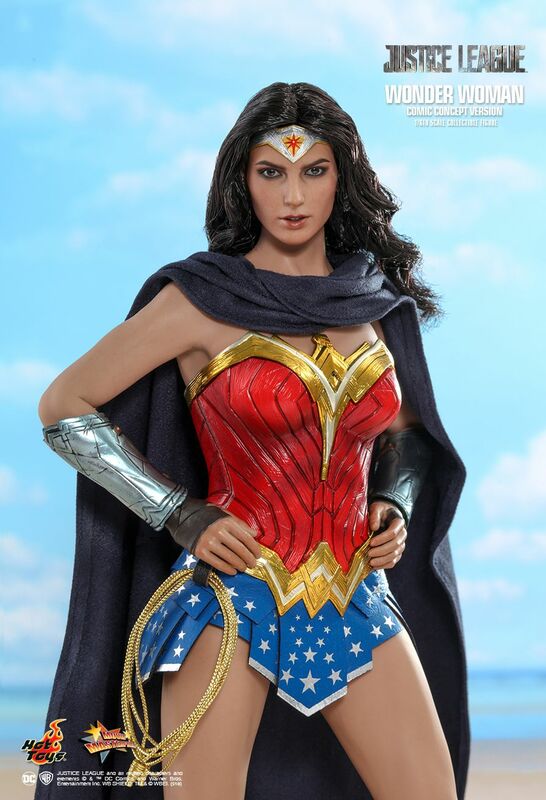 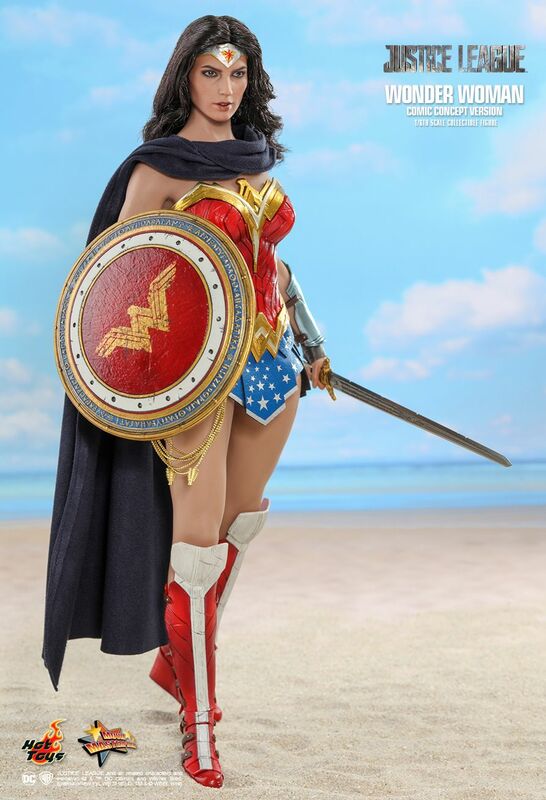 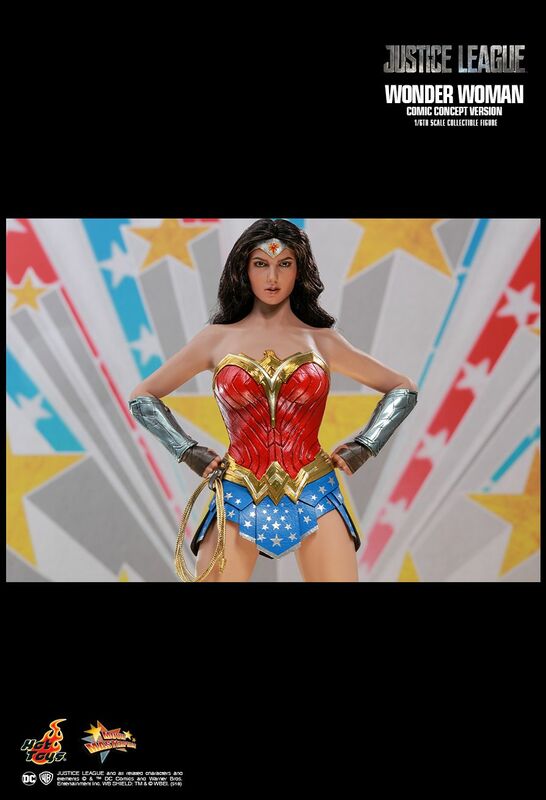 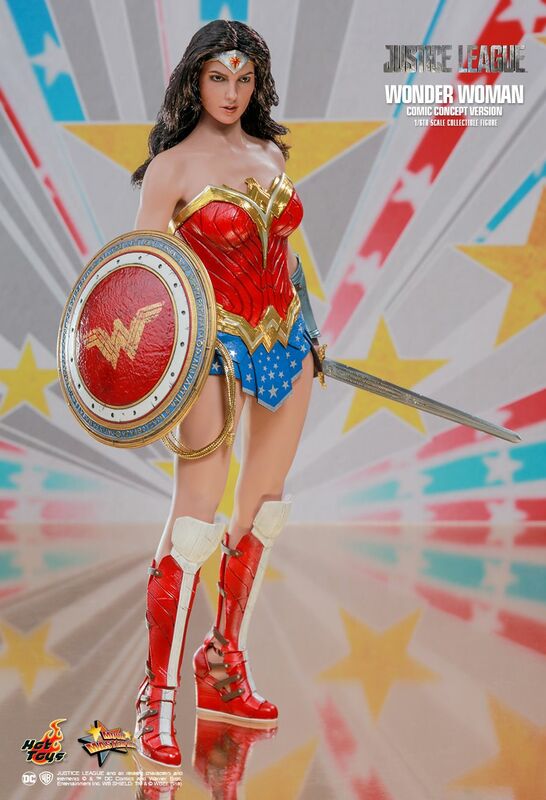 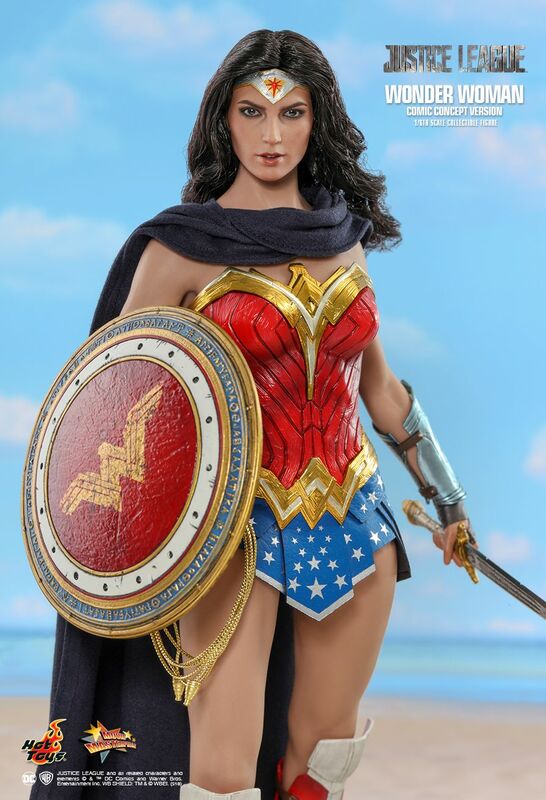 McAllen'sFinest wrote: This is a lazy repaint, just give people what they want a Lynda Carter wonder woman figure!